We are looking for a dynamic leader to manage both the Open Heart ICU and Cardiac ICU at York Hospital. Under the general supervision of the Director-Clinical Services, manages the daily operations and work activities of professional nursing and nursing support staff on assigned unit. 1 Recommends staffing levels as per professional organizations staffing guidelines. 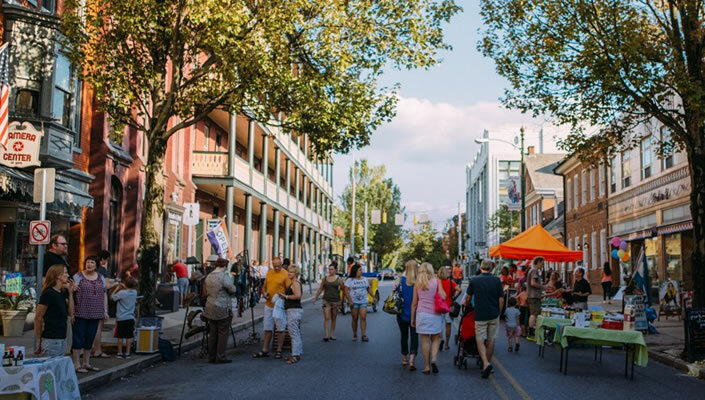 Structures an adequate staffing mix of competent personnel for all shifts by supervising and approving the development, preparation, and maintenance of staffing schedules that meet department/unit needs and ANA staffing principles. 2 Ensures that appropriate nursing standards and practices are developed and implemented as a result of research and non-research findings. Maintain established policies and procedures, objectives, quality assessment, safety, environmental, and infection control standards as per National Patient Safety goals, agency, and state regulations. 3 Identifies patient/client needs and develops quality programs to meet those needs; uses outcomes data to direct quality improvement action plans. Encourages staff to resolve patient/family concerns in a timely manner, and assists staff when necessary. 4 Monitors all high risk and complicated cases; ensures appropriate nursing interventions are implemented. 5 Initiates or makes recommendations for personnel actions using a Just Culture model and as per the Systems Human Resources policies. 6 Ensures staff education in appropriate communication to protect patient confidentiality. Advocates social/professional equity among staff; promotes culturally congruent patient care. 7 Acts as a role model/mentor to charge nurses and staff; creates an empowered shared decision-making environment; promotes staff participation in Shared Decision-making activities; establishes a vision/goal for succession planning. 8 Consults with other specialists as required and adjusts nursing care processes as indicated to ensure optimal patient care. The mission of WellSpan Health, "Working as one to improve health through exceptional care for all, lifelong well-ness, and healthy communities" provides the guiding path for the Department of Nursing. WSH nurses "work as one" across diverse nursing environments to support care for all, including patients, family, self, and colleagues. 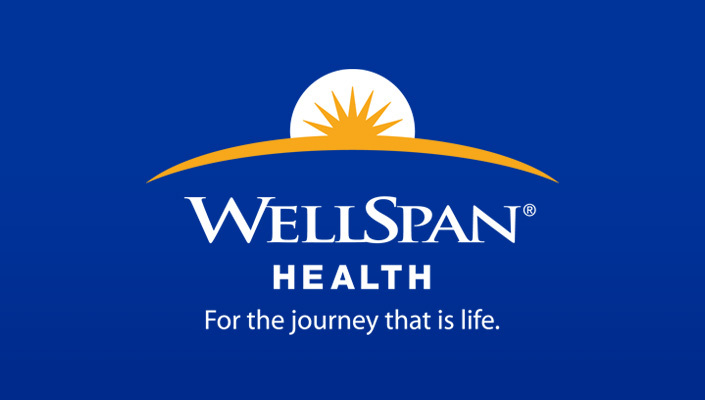 WellSpan Health (WSH) nurses provide a healing environment while delivering compassionate, holistic patient and family centered care. WSH nurses are committed to nursing excellence and providing safe, timely, effective, efficient, equitable care in the best interest of the patient. Evidence-based practice is the foundation of clinical and administrative decision-making leading to empirical outcomes-driven care. When evidence is not available to inform practice, WSH nurses con-tribute to the advancement of the science of Nursing by conducting research. WSH nurses are innovators and embrace the use of advanced technology to provide exemplary patient care. WSH nurses practice to the full extent of their education and scope of practice and in accordance to professional and regulatory standards. Transformational nurse leaders at WSH develop caring relationships through interpersonal encounters, demonstrating a strong commitment to teamwork in the pursuit of high-quality, cost-effective healthcare. Continuous performance improvement is embedded in daily practice. WSH nurse leaders employ an open communication style and utilize just culture in their decision-making, acting as vision-ary change agents and progressive catalysts for healthcare reform. WSH supports nurses by creating intentional and individualized professional journeys focused on life-long learning and continuous professional development that promotes the provision of exemplary nursing care. A shared decision-making governance structure promotes involvement of direct care nurses within a collaborative inter-professional environment. Nursing care is delivered in an age-appropriate and culturally sensitive manner, individualized according to the needs of the patient. WSH nurses strive to know and respect each of our patients as a person with unique needs and care for our community in a variety of settings from ambulatory to inpatient and on a continuum of health that spans from illness to wellness.